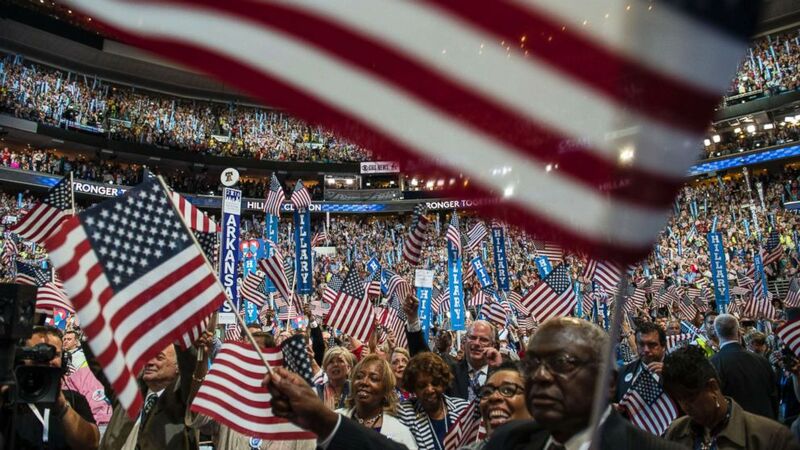 On Monday, the democratic party chose Milwaukee to host Democrats’ 2020 national convention. Democratic National Committee Chairman Tom Perez chose Milwaukee over Houston and Miami after deliberations lingered longer than party leaders or officials from the three finalist cities had expected. The convention is scheduled for July 13-16, 2020. 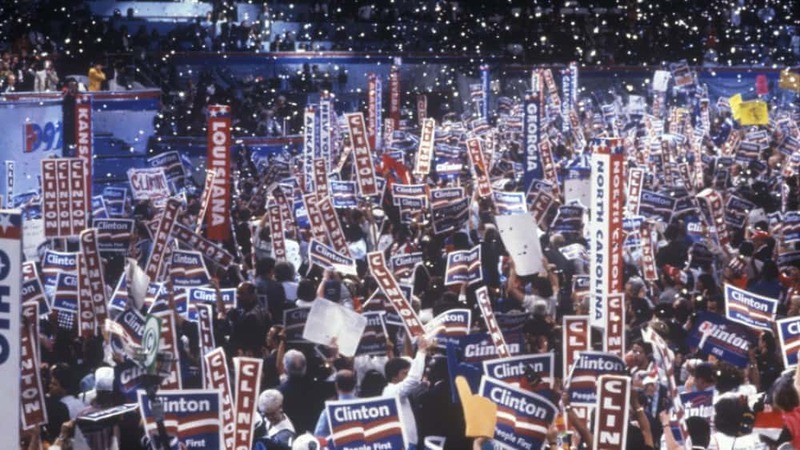 It will be the first time in over a century that Democrats will be in a Midwest city other than Chicago to nominate their presidential candidate.